Far Cry 2 had big shoes to fill due to its successor. Nothing better than topping Far Cry with its own franchise! Far Cry 2 stepped-up every element with huge open maps for exploration, beautifully animated landscapes, intensely graphic battles, state-of-the-art physics, realistic consuming fire and an immersive story with believable characters. 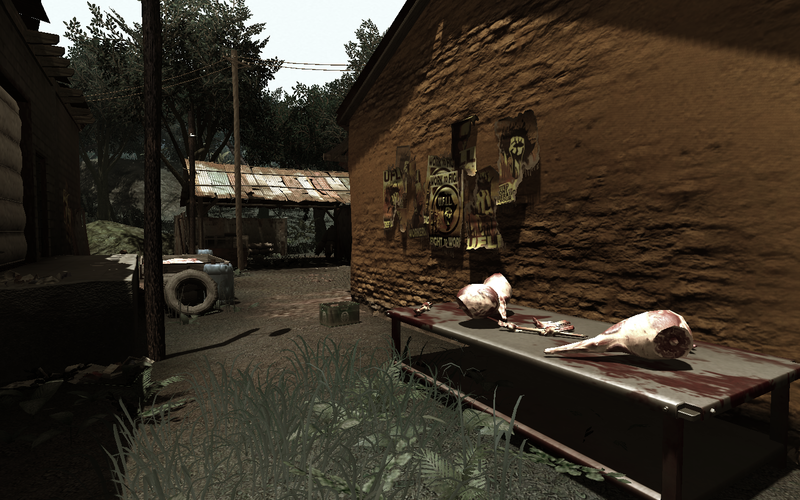 Lets see how Far Cry 2 stands up in Linux!